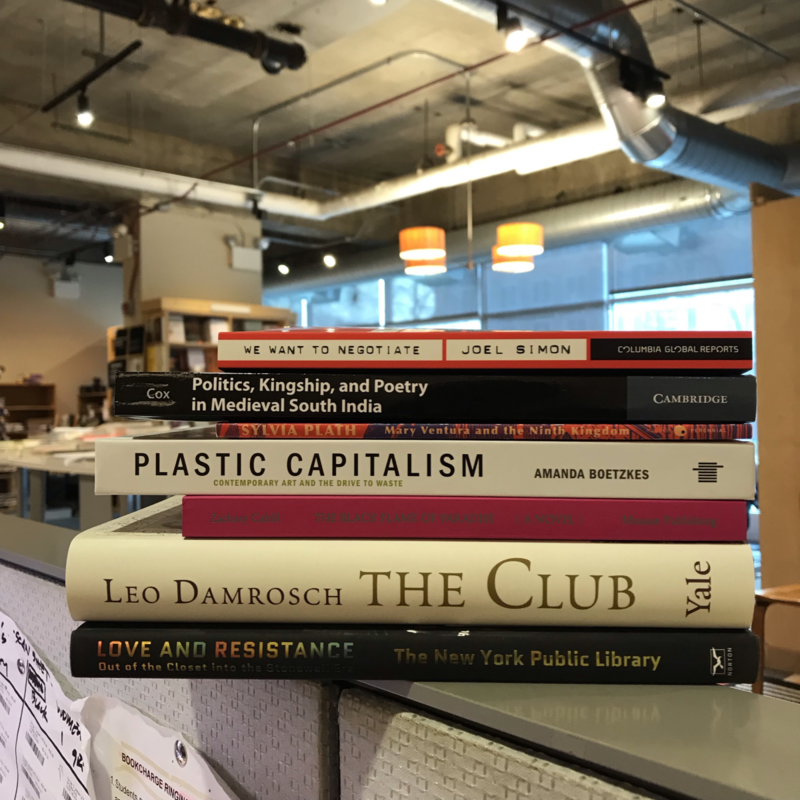 On our Front Table this week, explore representations of power and resistance, including the role of art in constituting ecological consciousness, a famous author's newly discovered allegory of a young woman's rebellion, a reconstruction of political society in pre-modern South India, and a powerful collection from two photojournalists at the heart of the protests for LGBTQ rights surrounding the Stonewall Riots. Find the following titles and more at semcoop.com. 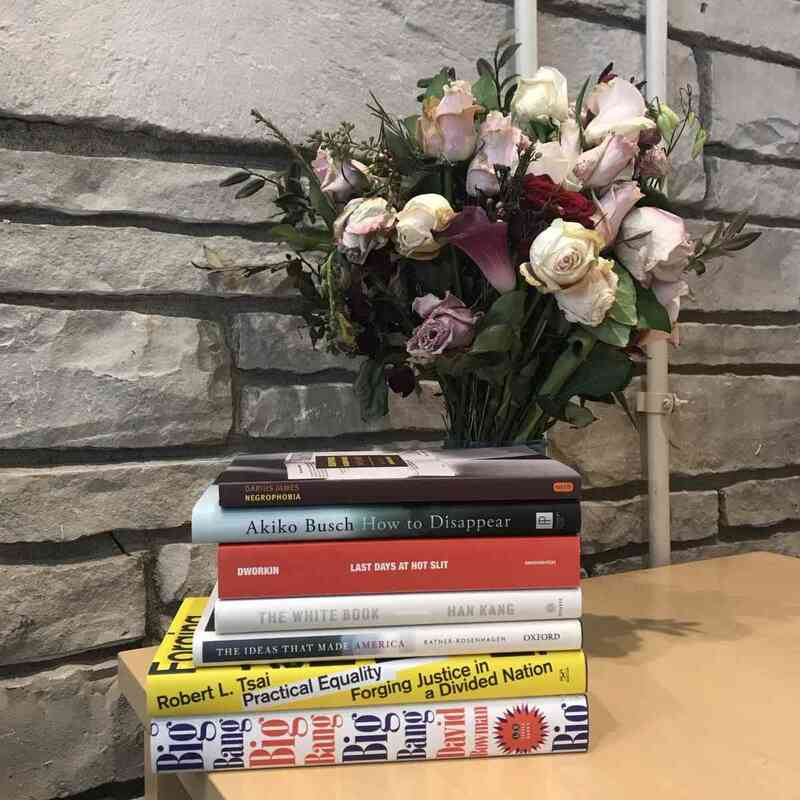 On this episode of Open Stacks, punk poet Eileen Myles joins us in the stacks to discuss talking and writing Evolution, their new collection of essays and poems, and "trying so hard to be in this world." Co-op Booksellers weigh in on the art and "gentle madness" of collecting books. To deny our place in time is to imperil our perspective, says Marcia Bjornerud, professor of geology and author of Timefulness. This time on Open Stacks, we expand our view of the Seminary Co-op, with new looks at the Front Table, James Joyce’s time-intensive staff favorite Ulysses, and Bjornerud’s poly-temporal thinking and reading to support the claim that, contrary to current trains of thought, time is on our side. Unwatchable, unreadable, or merely hard to find. It all adds up on this episode of Open Stacks as excesses of art and life are on (and off) display. 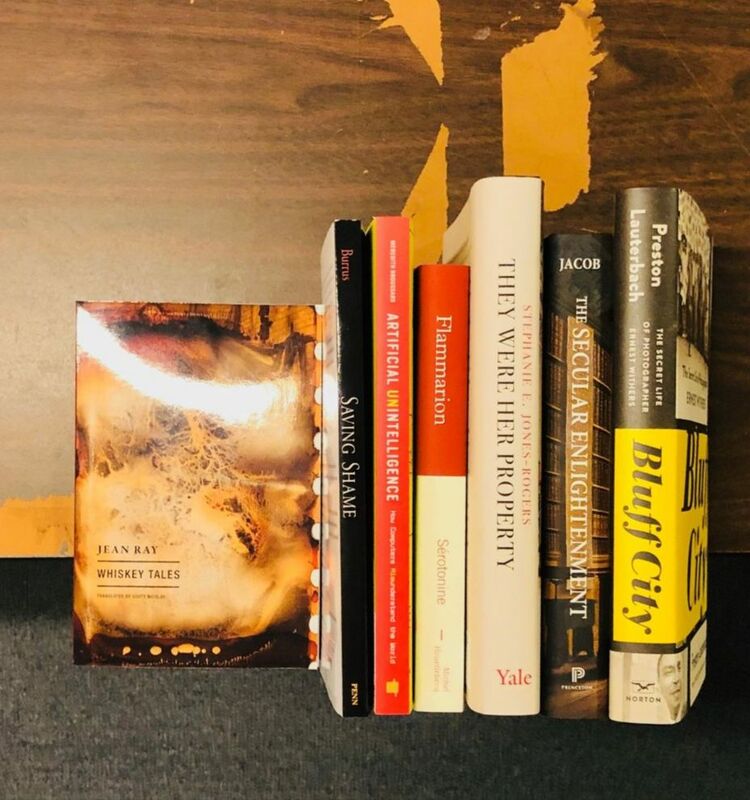 Uncover your eyes and ears as editors Nicholas Baer, Maggie Hennefeld, and Laura Horak discuss our mediated era and contemporary modes of spectatorship in Unwatchable, and other books worth reading closely. From the front lines of the Front Table, Rachel Galvin's News of War examines early 20th century poetry's critical distance from cultures of war. 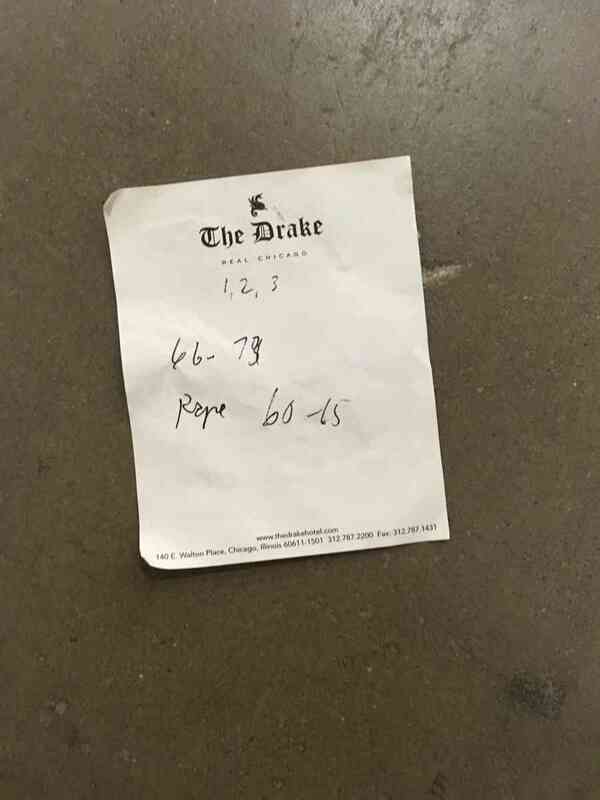 And Co-op Manager Adam Sonderberg esteems value in books browsed and left behind.